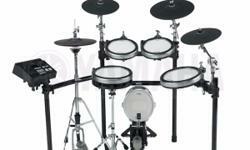 Convert your acoustic kit into a set of e-drums easy. 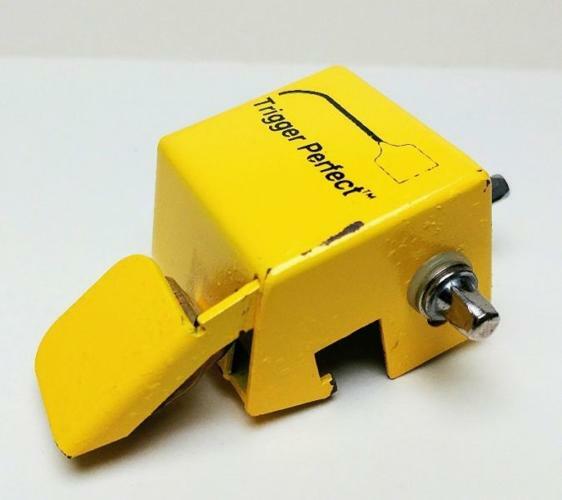 This drum trigger fits on almost any shell, works great on both acoustic and mesh heads, and plays well with most e-drum modules. The 210AP features an adjustable sensor arm for precise tracking and adjustability, and a sensitivity control for dialing in the ideal response for your drumming style. Carbon steel metal chassis. 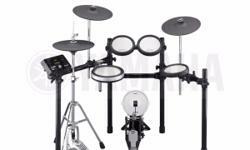 THE PIANIST STUDIO | Yamaha Electronic Drum DTX582K Singapore Sale! 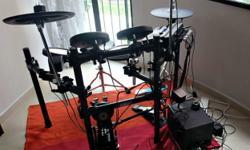 THE PIANIST STUDIO | Yamaha Electronic Drum DTX920K Singapore Sale! 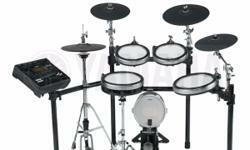 THE PIANIST STUDIO | Yamaha Electronic Drum DTX760K Singapore Sale!